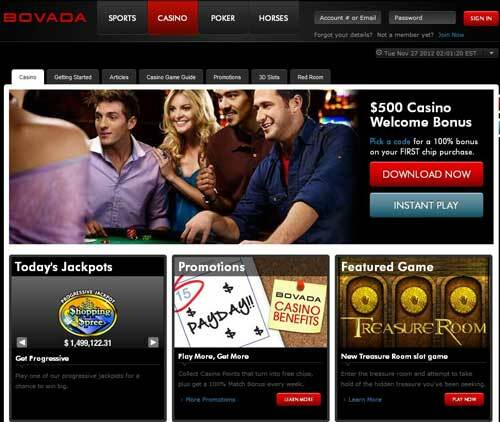 In the very popular poker world, it’s quite common to find gamblers who prefer playing online than in a real casino. For this audience, holding a virtual hand of cards is the natural thing to do, and indeed, the Pokermate Table was designed with that thought in mind. This console looks looks very much like a traditional poker table; in fact it has a full-sized structure. 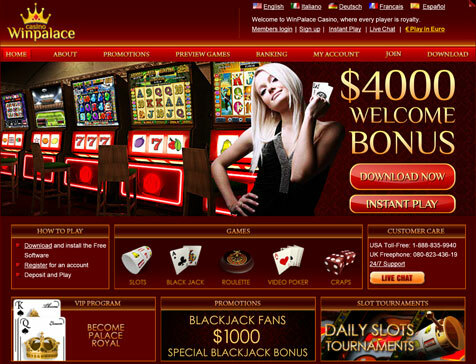 However, each seat contains a video display terminal, which is were players are dealt virtual cards. 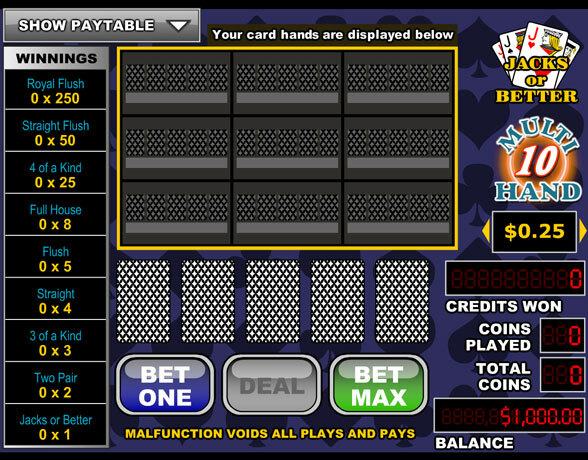 A touchscreen interface allows players to view their cards, place bets and do the rest of the moves associated with poker. Apart from keeping track of everyone’s chips, Pokermate also calculates the rake and the pots, without any risks of errors.Moreover, it also helps against card counters who seek an unfair advantage over other players. There’s also a main screen for everyone to follow the game with a bird’s eye view. There are several versions of this electronic table available in the gaming market, with some having 6, 8 or 10 seats. Not everyone likes the idea of the virtual playing that this table proposes, but definitely everyone can agree that it will revolutionize the way of how casinos manage and administer their poker rooms!